The Synapse Program Q1 2015 – The Only Training Program with Professional Trading Strategies! What is the difference between giving a man a fish and teaching him how to fish? Here at Synapse Trading, our goal is not to sell you some magical blackbox software, but to impart real professional trading skills which can stand the test of time and work under all market conditions. Our head trainer, Spencer Li, has traded professionally at private equity and proprietary funds, and is an internationally certified CFTe under the IFTA. We are proud to announce that another batch of successful graduates have learnt the secrets of behavioral analysis and how professional traders time the market! Now it is time for them to put what they have learnt into practice, and start reaping profits from the market! And once again, we have 100% positive reviews and a strong YES! when asked if they would recommend their friends and family. We take special pride in our post-course support and training, and we can’t wait for the next monthly LIVE! market workshop to get some hands-on practice together with our new batch of program graduates! Would you like a taste of success too? For program dates in 2015, click here. https://i0.wp.com/synapsetrading.com/wp-content/uploads/2015/03/DSC_0021.jpg?fit=3090%2C1015 1015 3090 Spencer Li http://synapsetrading.com/wp-content/uploads/2014/03/logo-header1.png Spencer Li2015-03-23 23:07:262015-06-03 04:21:21The Synapse Program Q1 2015 – The Only Training Program with Professional Trading Strategies! Testimonials: "Materials Were Very Useful and Many Real-life Examples are Shared"
The Big Short - Is Something Brewing in China that is "Much Larger than Subprime"? How much is price for a full course? 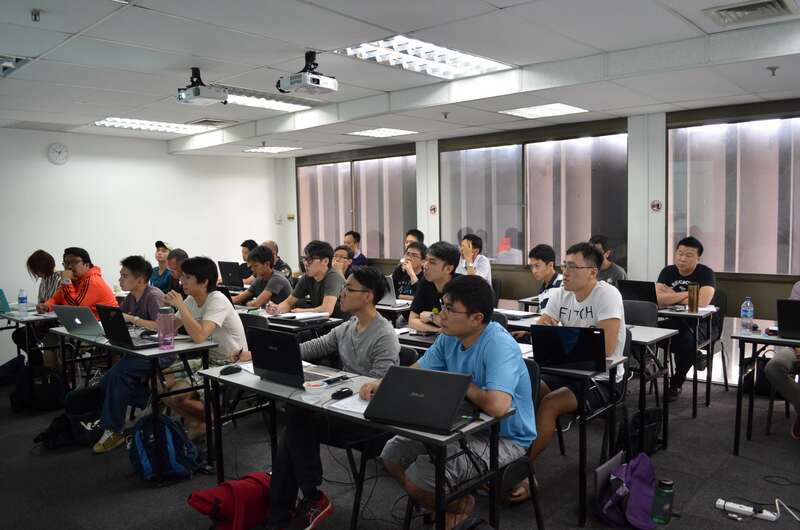 Hi Barry, it is SGD 2980 for a full year of training, including a weekend course, monthly workshops, daily forum support for stocks, and a forex live chat for active forex traders.